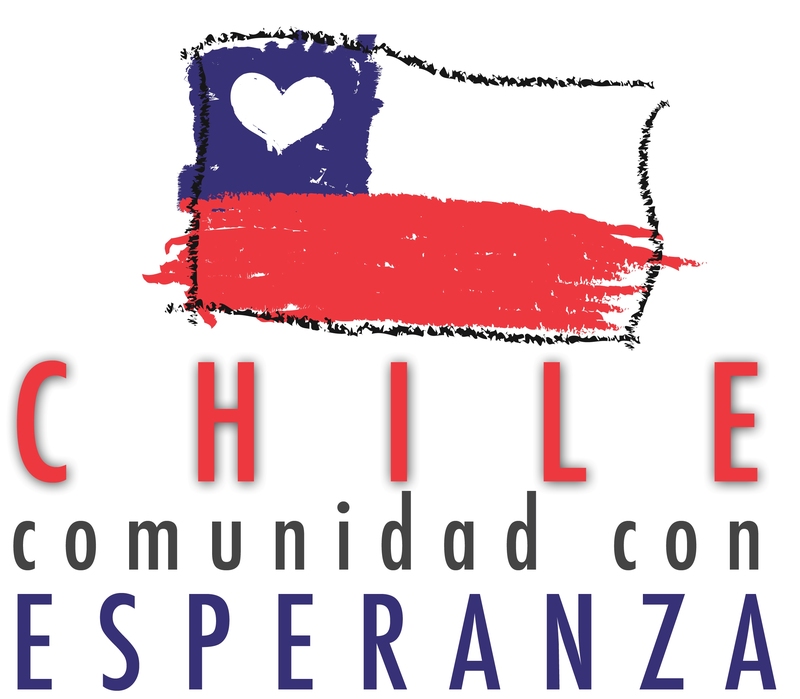 On 27 February, 2010, an earthquake, magnitude 8.8 on the Richter scale, hit Chile. While there were relatively few deaths in the regions of Maule and Bio Bio, many lost their homes and daily life was shattered. The concern of educational institutions in the area was for the return of both students and staff in the days immediately after the disaster. We developed a summit with an AI perspective with the goal of developing a community at the schools affected by the earthquake which was focused on mutual care.